Take a taxi from Tulum to anywhere anytime. 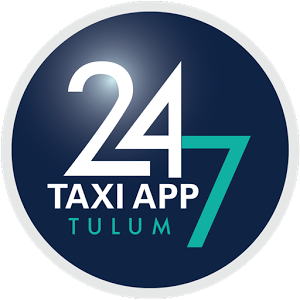 24/7 you can always call a cab in Tulum! Want to file a complaint about your taxi ride?